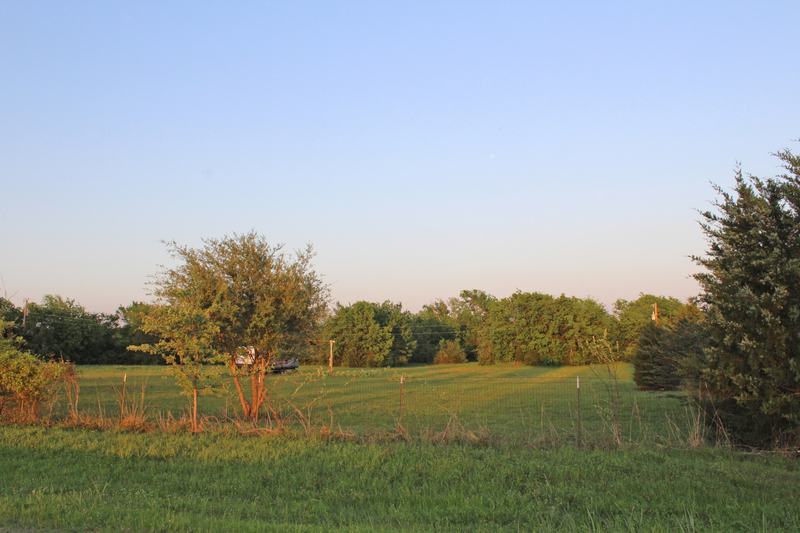 This small acreage has so much to offer. 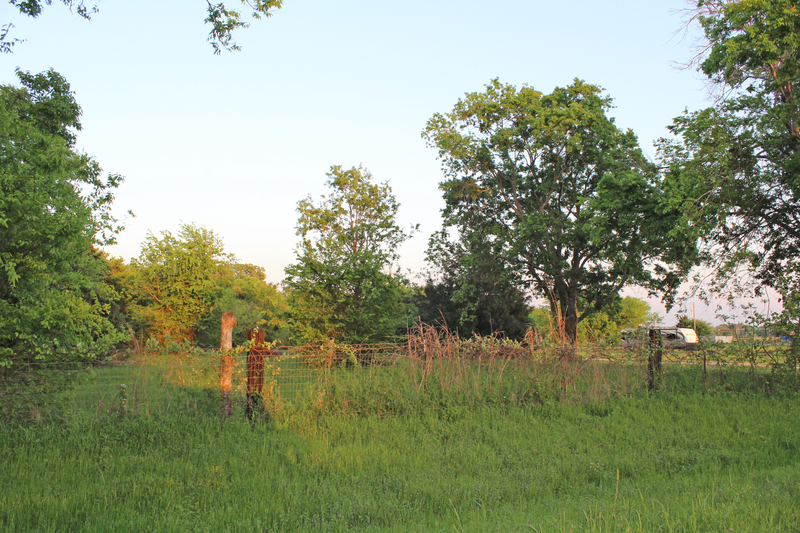 Approximately 5.9303 Acres in Mabank ISD that is fenced with smooth and barbed wire. There is a mixture of some open pasture and some woods. Scattered trees as well. A seasonal creek runs through the property. The land does have really nice building sites. 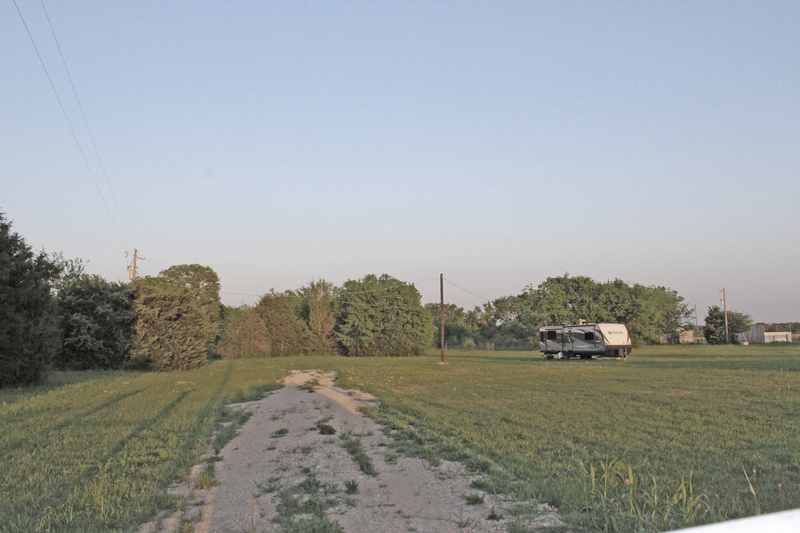 Good county road frontage with a culvert and gravel drive into the property. Mabank City Water meter has been installed. Electricity is available on site. 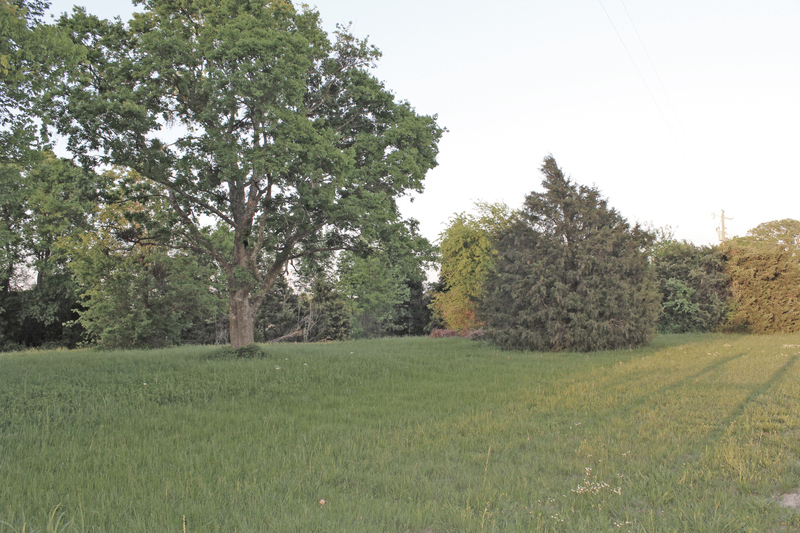 A survey is available and shows the land to be a nice rectangle shape. Horses, cows, chickens are all welcome. For the full listing and more details, click .